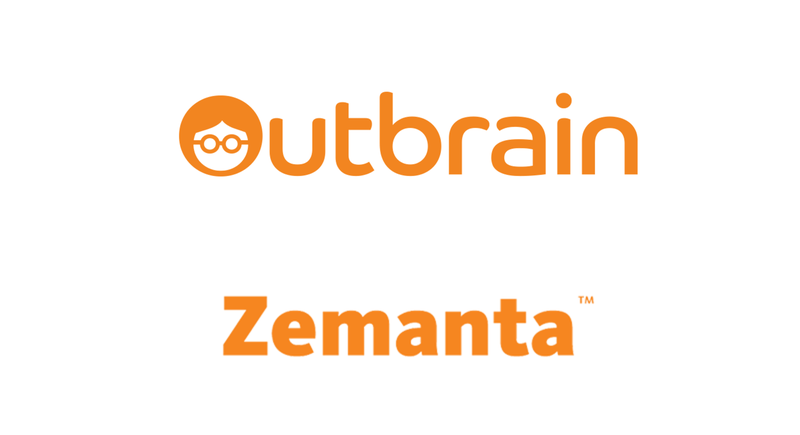 Outbrain, the world’s largest premium discovery platform, today announced the acquisition of Zemanta, a Slovenian-founded startup headquartered in New York City whose DSP product is being used by dozens of agencies as their platform of choice for programmatic native advertising solutions. 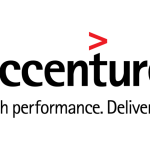 Zemanta’s native demand side platform will continue to operate as a standalone product after the acquisition. Using the Zemanta platform, marketers and agencies have a unique opportunity to access the largest native supply opportunities in the world, spanning dozens of programmatic native networks and including large marketplaces like Yahoo, Facebook and Outbrain. 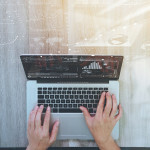 Zemanta is unique in its ability to bid based on predicted user engagement, making it a natural fit with Outbrain’s offering. This acquisition will allow Zemanta to grow its current business, serving existing brands, agencies, and marketers as well as expand globally. Outbrain (http://www.outbrain.com) is the world’s leading premium discovery platform, bringing personalized, relevant online, mobile and video content to audiences while helping publishers understand their audiences through data. 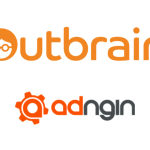 Outbrain serves more than 250 billion personalized content recommendations, reaching in the region of a billion users every month across the globe. 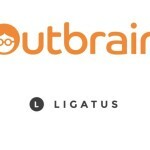 Outbrain’s expansion to some of the web’s largest global properties is a reflection of its rapid growth and its successful innovations in supporting a new era of digital publishing. 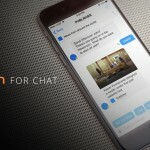 Top-tier premium publishers that currently leverage the Outbrain platform include: CNN, ESPN, Time Inc., Le Monde, Fox News, The Guardian, SPH, The Telegraph, New York Post, Sky News, TF1, Condé Nast, Bild, Orange and L’Equipe.